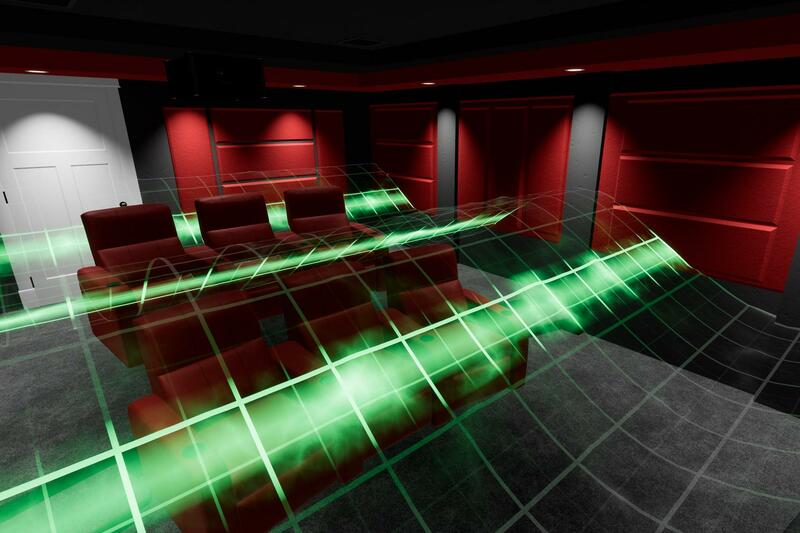 Recreate your client’s space in real-time allowing them to experience their one-of-a-kind media room before construction begins. 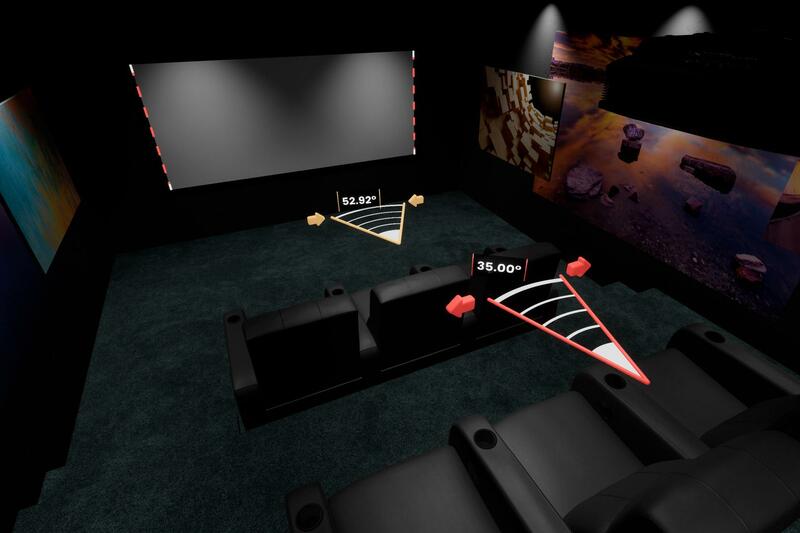 Get a new perspective on home theater and media room design. Accelerate the process by hopping into the Modus experience with your clients. Ensure clients get the full picture from here, there, and everywhere in their space by making real-time adjustments. Visual cues show alerts if seating obstructs screen views, so you can create a ‘not a bad seat in the house’ experience. School clients on auditory fatigue by creating visual sound waves and arranging seating in the most optimal location. When clients get the Modus VR ‘what you see is what you get’ experience, they feel confident and you reap the benefits. Less guesswork. Less planning time. Clients get to understand their space and be a part of creating their theater by literally jumping into the blueprints and resolving concerns before construction begins. Upsell isn't a four-letter word. When you can share your vision and explore the possibilities of next-level aesthetics and performance in VR, clients are more likely to stretch their budget. Happy clients lead to more happy clients. 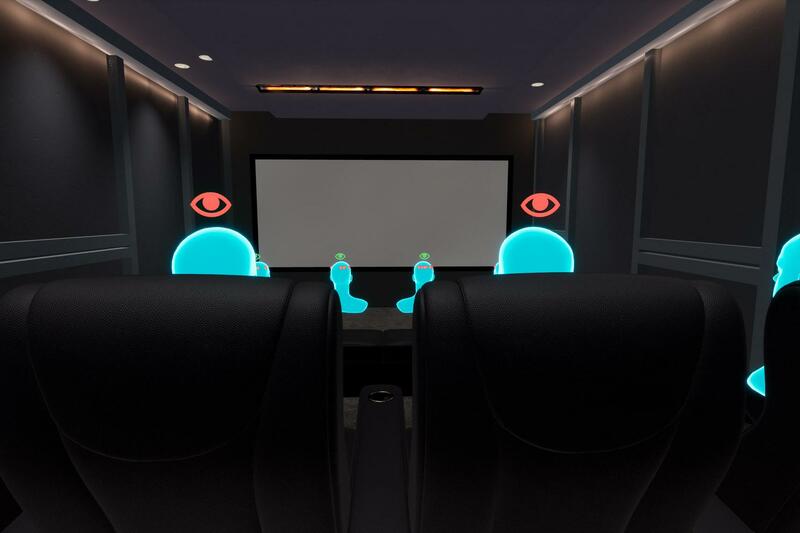 Your custom AV business thrives on referrals, so stand out from the competition with Modus VR, make your clients happy, and watch the new biz start coming in. Modus VR is an incredible tool that has changed our business. For the first time our clients are able to see and “feel” the size and space of their room. 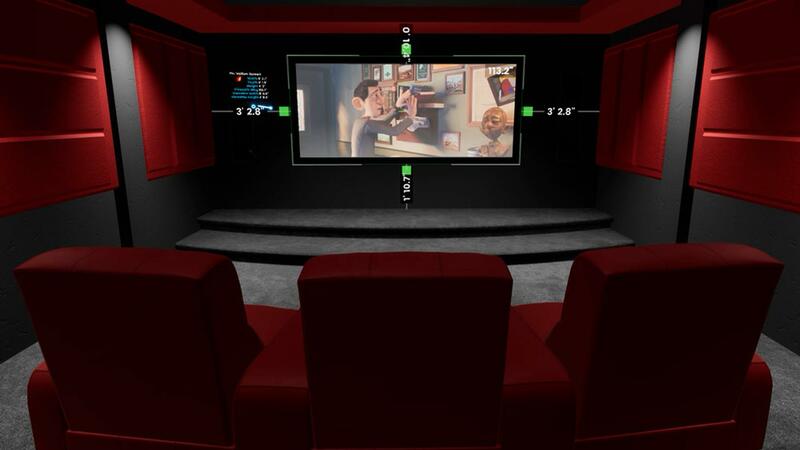 Our clients are astonished when they see our modeled VR theaters. They have instant gratification—they're so used to waiting weeks to see design changes from designers and architects. Gaining trust and being seen as an expert from our clients is invaluable. ModusVR has helped us achieve the trust/expert milestone quicker than anything else we’ve ever done. Modus VR has greatly enhanced our client experience and increased our close rate. When our clients see their space before it's built they trust us. They love Modus VR and always tell their friends about it. If you run into problems, it’s no problem. 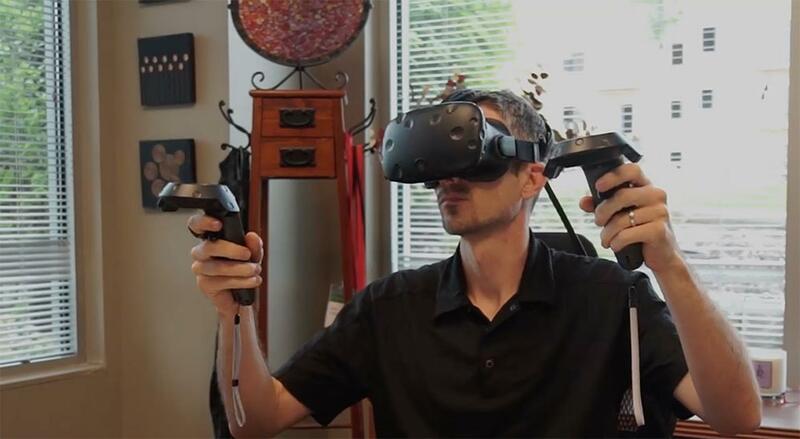 A tech support professional will jump into VR from a remote location and give you a hand.